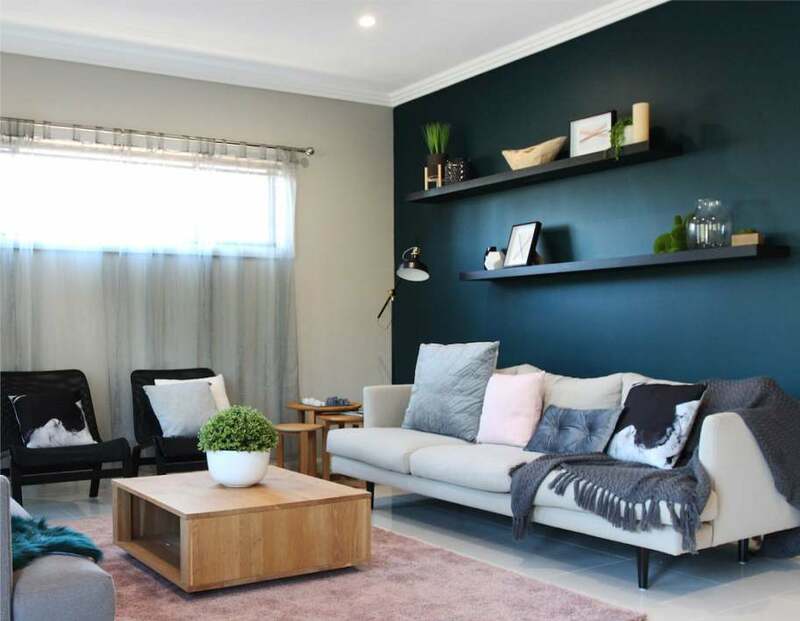 Meridian Homes offers a ready to build House & Land package on a registered block of land in Rouse Hill near the new upcoming Tallawong station. Loads of great inclusions added to this package. Get involved into building your dream home from the design stage. The Two storey option is a 5 bedroom family home that comes with 4 bedrooms and a guest bedroom with full bathroom downstairs for parents and relatives. Walk in robe and ensuite for the Master bedroom upstairs, all other bedrooms have built in robes, this home offers multiple living areas, an open plan living flowing into the outdoor alfresco for entertainment. The land is registered and is ready to build.